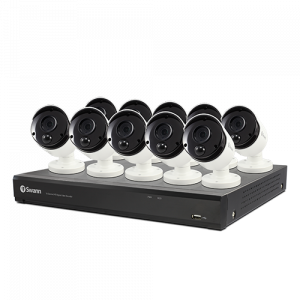 A 16 channel security system is the ideal choice for a large home, farm or business. 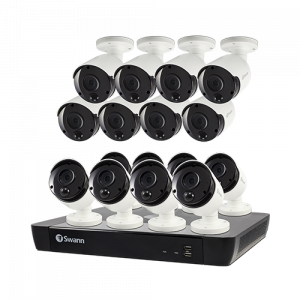 Add up to 16 outdoor or indoor cameras and connect to an NVR recorder. 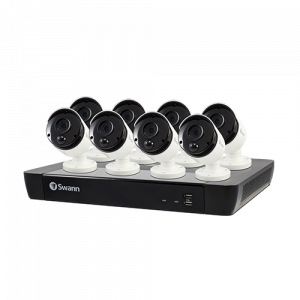 With Swann, you can remotely monitor your property in real time with our app and view all 16 cameras on the screen at the same time. 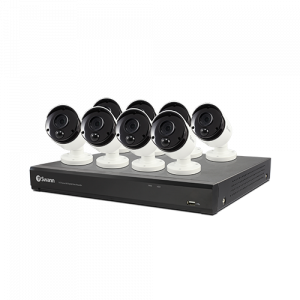 Our 16 channel NVR security system gives you the flexibility to create a custom security solution for your property. 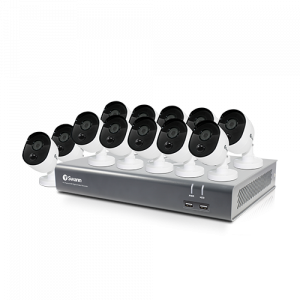 Choose your camera resolution, night vision, hard drive size and more. 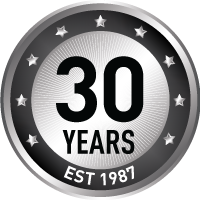 You can feel confident knowing your property is protected day and night with Swann Security. 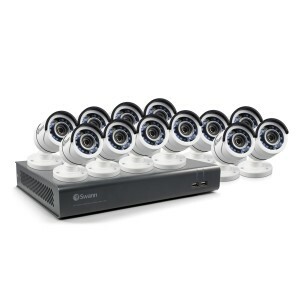 All 16 channel NVR systems are backed by Swann’s 12-month warranty and our online support community.